Even on the best of days, things go wrong. Sadly something went wrong when you attempted to register for the mastermind program. But don’t get depressed! 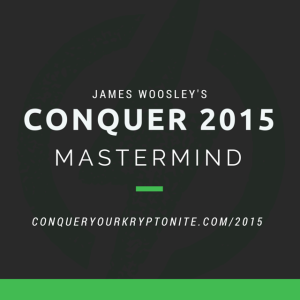 Please try again, and if you continue to have issues or land on this page, email me at james@woosleycoaching.com. Sorry for the inconvenience, but we’ll get it fixed ASAP.